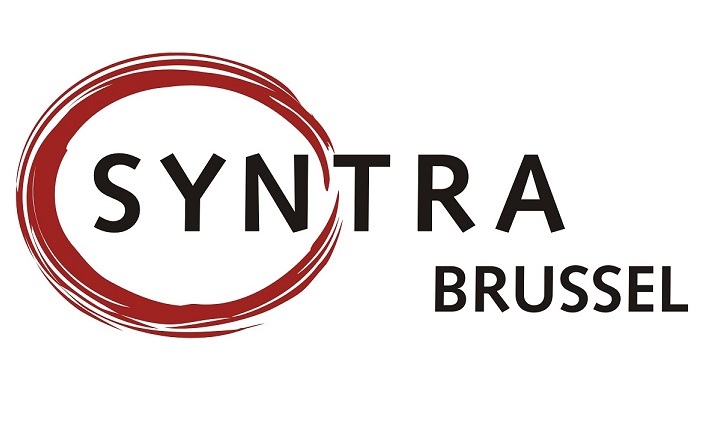 SYNTRA Brussel is a Dutch language-based training centre in Brussels for entrepreneurs and potential entrepreneurs. SYNTRA Brussel offers training in various sectors: Beauty, Sport & Healthcare; Finances, Management & HR; Creative professions; Services; Catering Industry & Tourism; Language, Media and IT. Since last year we also offer the course Coach Circular Economy, this course focus lies on how to contribute to a sustainable economic system by implementing novel business and design approaches.